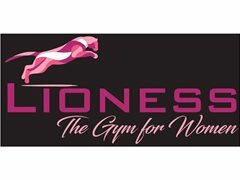 Looking for models for a fitness shooting in a Women's Gym in Auckland. The shooting will be on 23rd February in the morning. More details will be provided by email to the selected candidates. This is TFP and you will get your photos done by a professional photographer. You will also get to enjoy the demo classes FREE of charge. Looking for female only, any shape, sizes etc. Modelling experience not essential, but preferred.